Heavy hauling is an auto transport service for shipping heavy-duty and over-sized vehicles. It is one of the most complex types of auto shipping because it requires a lot of planning. If you need to transport a heavy-duty vehicle, you need to make sure you are working with a professional team. The company you choose should have all the required licenses and permits, as well as plenty of experience shipping heavy-duty vehicles. Make sure to research auto transport companies to find one that is reliable and has a good reputation. When it comes to heavy hauling, you should only accept the highest quality services! At Baltimore Car Transport we can handle shipping of any kind of vehicle. Our professional team has years of experience not just with cars, but with heavy-duty and over-sized vehicles as well. We will take care of every step of the process, planning the route and working on the logistics. 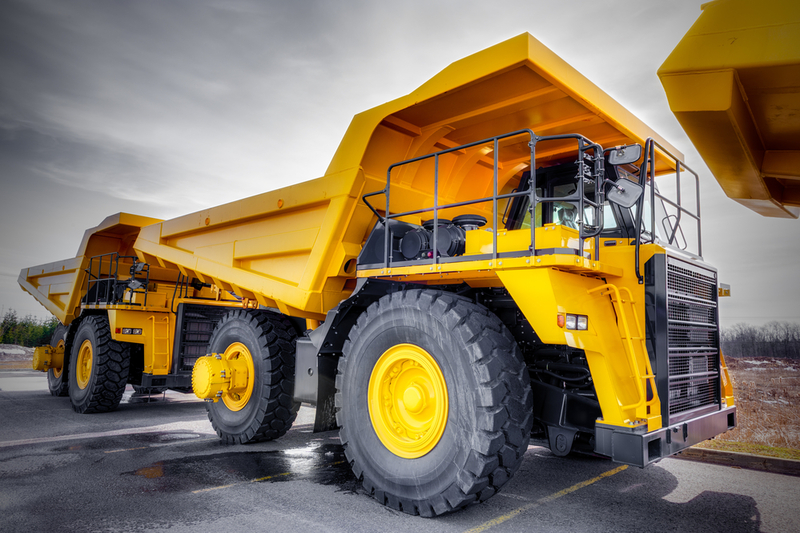 Our company has all the needed licenses and permits to ship heavy vehicles state to state to or from Baltimore, MD. Our highly trained driver will deliver your vehicle door-to-door, following all the safety regulations. With Baltimore Car Transport you can rest assured that moving of your vehicle is fully taken care of. Heavy hauling is on the more expensive side of Baltimore auto transport. Still, we do our best to get the lowest rates for our clients. You can always count on our special discounts and offers. At Baltimore Car Transport it is our goal to provide great services at great prices! Get free quotes on shipping your vehicle today. You can request them on our website or call our office during business hours. Our agents will be happy to answer all of your Baltimore auto shipping questions!